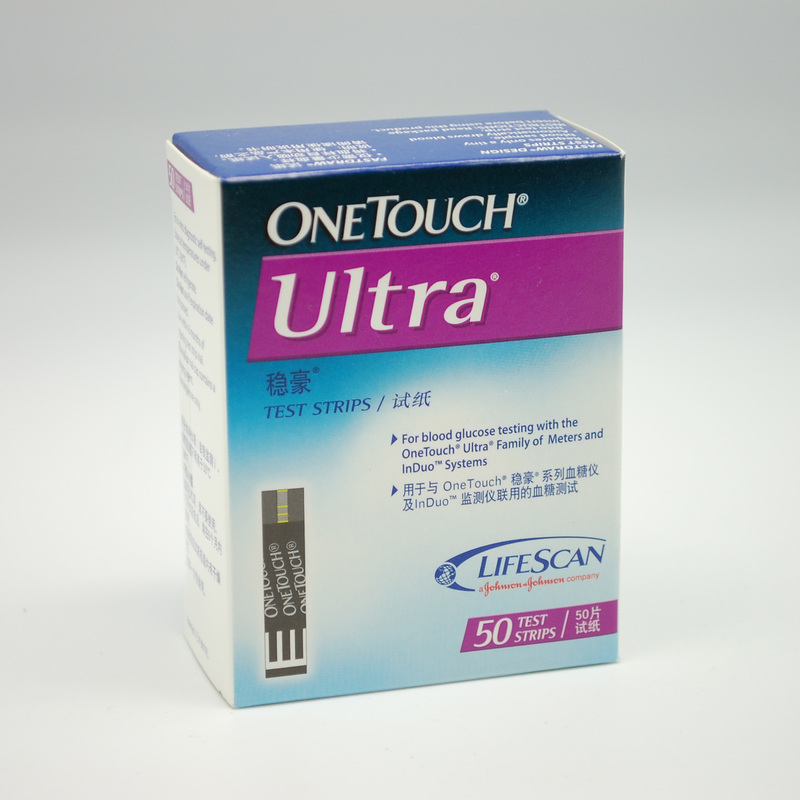 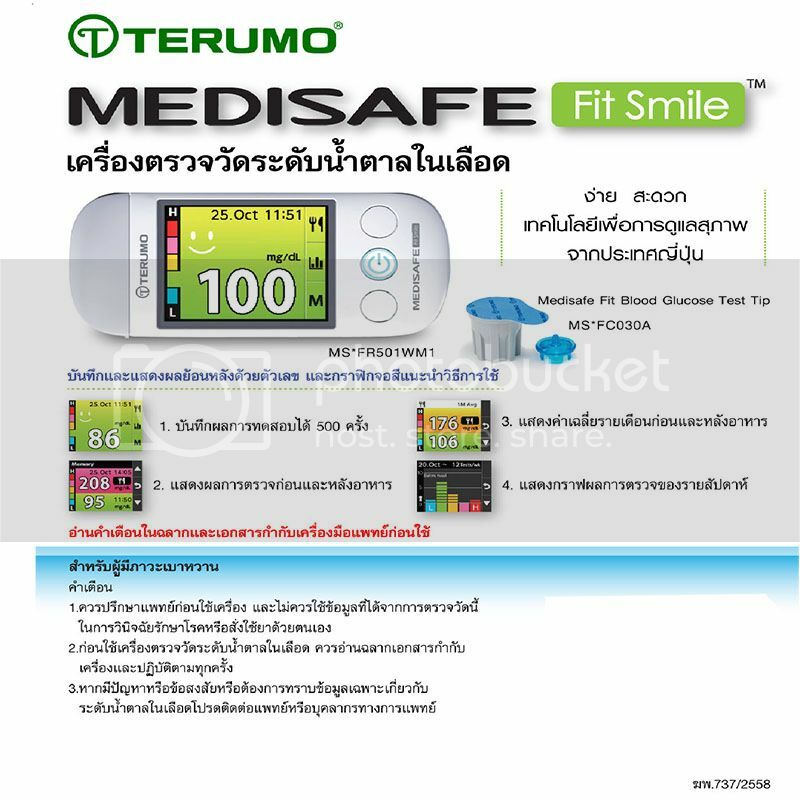 multiCare IN has been developed to execute several determination from fingerprint simply by changing strip. 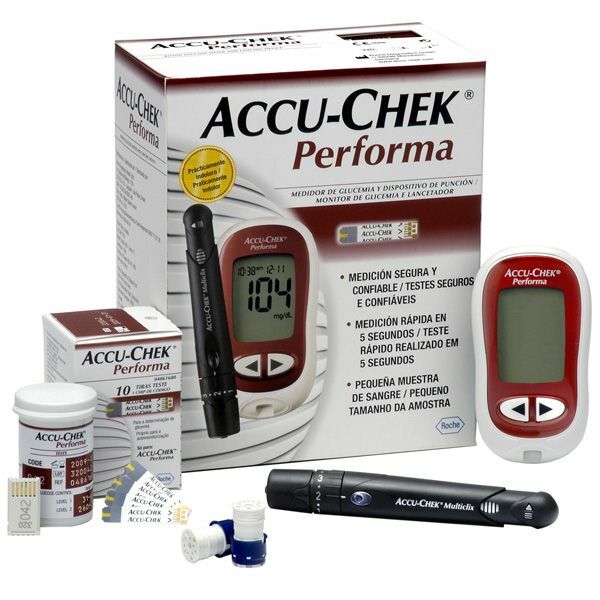 multiCare IN is a new system dedicated to glucose, cholesterol and triglycerides monitoring in whole blood. 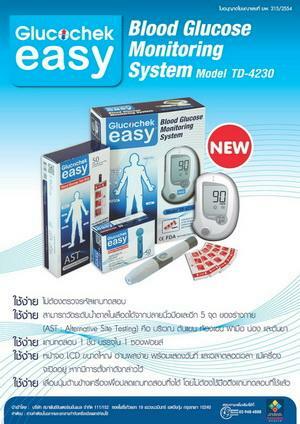 ขนาด 97 x 49 x 20.5 มม.